What items do Gold Buyers Buy? Most buy gold, silver, and platinum. Here’s what we buy at Yavapai Coin and Jewelry as detailed below. We buy gold jewelry, scrap gold, gold watches, class rings, gold nuggets, silver jewelry, platinum jewelry, silver and gold coins. If it’s made of gold, silver, or platinum, we’ll buy it. 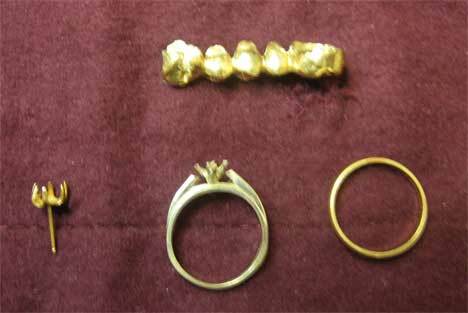 We buy dental gold such as gold crowns, gold fillings, gold bridges, dental floor sweepings and more. We buy all types of gold jewelry including class rings, diamond rings, wedding bands, toe rings, bangles, bracelets, charms, pendants, pins, earrings, findings, cuff links, gold beads, chains, gold scraps, and necklaces. We buy gold nuggets, placer gold, and gold flakes. We buy American Gold Coins, Canadian, Austrian, French, German, Chinese, Australian, and other gold coins. We buy all types of silver jewelry including native silver, Mexican silver, diamond rings, wedding bands, toe rings, bangles, bracelets, charms, pendants, pins, earrings, findings, cuff links, beads, chains, and necklaces. Silver is usually marked either Sterling, or .925. Sterling marks are accepted without question. All .925 items must be tested, as there are many counterfeits. 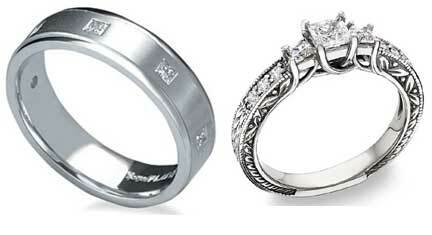 We buy platinum jewelry including wedding rings, bands, bracelets, earrings, chains, and other platinum jewelry. We’ll also buy any other genuine platinum like platinum bars, coins, and nuggets. 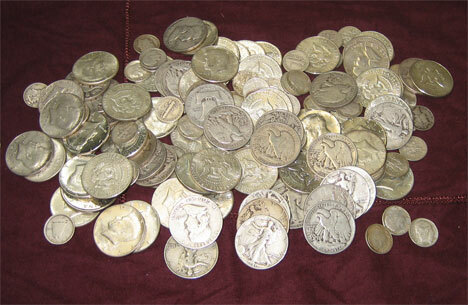 We buy 90% American Silver coins, 40% Kennedy Half Dollar Coins, Canadian Silver Coins, and Mexican Silver Coins. We also buy silver bullion coins like the American Silver Eagles and Canadian Maple Leaf coins. We buy .999 silver rounds made by various mints in America, Canada, Australia, China, and other countries. We’ll buy them all. Unmarked rounds will require testing, as will any suspected fakes. There are many .999 silver bars (bullion) made by various mints in America, Canada, Australia, China, and other countries. We’ll buy them all. Unmarked bars will require deeper testing, as will any suspected fakes. If you need to sell gold jewelry, silver, platinum, coins, or any precious metals, stop by our store at any time. We’re open Monday through Saturday from 10 a.m. to 5 p.m. Call 928-710-2137 for information.